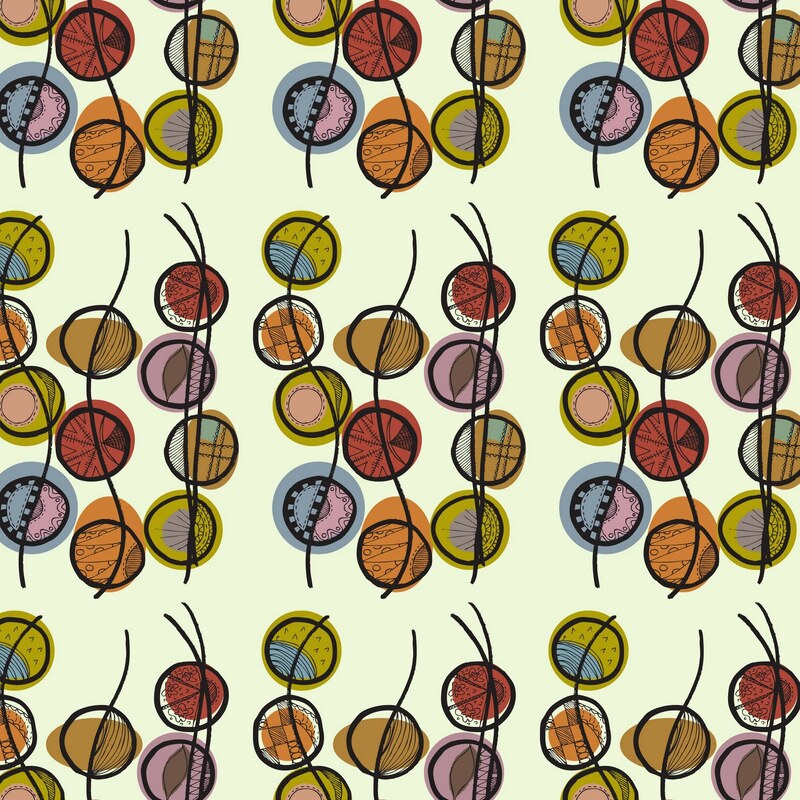 A little more work on yesterday's pattern, I'm really pleased with the colours, might try with a few more variations. Ooo! I really like this! 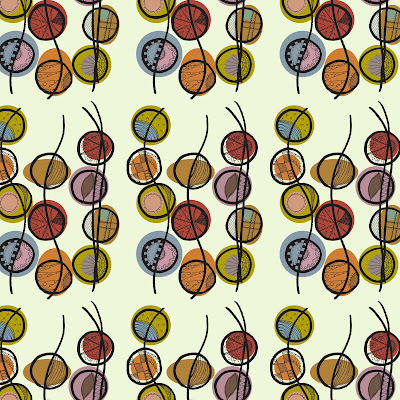 Colours are great and I like the thin and thick black lines together. Very nice!